As a new brand, Versique needed to find ways to both attract “A” players with industry experience, while building credibility with it’s audience. Goal: To attract new and repeat client business, Versique needed to be seen as a thought leader within the Search & Consulting industry. Results: The Versique website ranks #1 for over 400 recruiter related keywords and the company has over 20,000 follower on LinkedIn. After relaunching its brand in 2013, Versique embarked on an inbound marketing journey built on a strong foundation of SEO and PPC. With an integrated approach, Versique managed to more than double it’s website traffic and attract nearly half of it’s overall revenue through Google organic search. 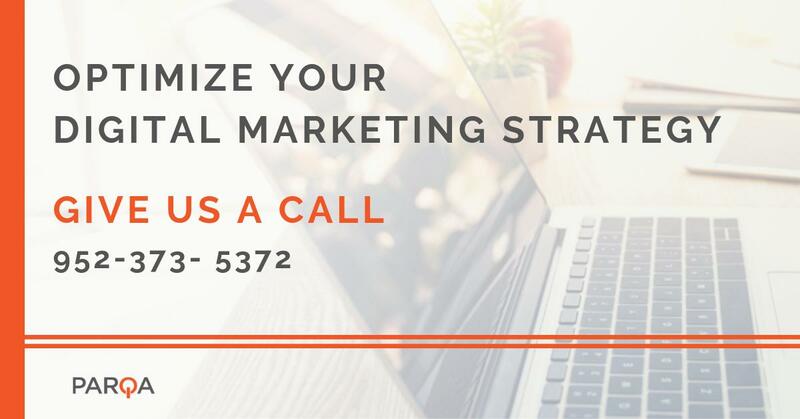 Traditional cold calls were less of a marketing priority thanks to the steps taken by Versique’s digital strategy. Combining SEO and PPC, Versique’s website became it’s best salesperson. Creating thought leadership, with content, successfully amplified marketplace awareness of Versique while boosting its credibility. Versique acquired valuable new and repeat client business. This was largely due to the trust established through thought leadership efforts. Now, when people need answers to their questions about the Search & Consulting industry, they look to Versique first. Parqa’s digital marketing team developed a Content Marketing strategy that crossed multiple tactics from Inbound Marketing, SEO, PPC and more. Creating highly relevant content for the search & consulting industry, then pushing that content across their blog, social networks and other avenues, establishing Versique as a industry expert. The campaign was a tremendous success as evidenced by Versique’s large following on LinkedIn where most hiring managers or job seekers begin their search.